Extreme winter weather is creating havoc throughout the midwest with thousands of canceled flights at Chicago’s O’Hare and Midway airports alone. Metra, Chicago’s commuter trains, has modified schedules in place and Amtrak has cancelled all train services. The below zero temperatures throughout the region is not only causing transportation issues, it is also bringing about extreme health challenges. With temps below zero, frostbite can take place within minutes. Frostbite is caused by freezing of the skin and underlying tissues. It’s most common on the fingers, toes, nose, ears, cheeks and chin. Severe cases can kill body tissue. Due to the extreme cold weather forecast for the Chicago region this week, Metra will operate a modified schedule on Wednesday, January 30 and Thursday, January 31. Modified schedules for each Metra line can be found here. Amtrak announced on Tuesday that all trains due to originate from Chicago on Wednesday, January 30 are cancelled. Short-distance trains and most long-distance trains are also canceled for Thursday, January 31. Amtrak typically operates 55 trains daily to and from the Chicago hub. Those trains that originated on Tuesday, January 29, or previously will complete their trips to or from Chicago. Amtrak encourages passengers with reservations to visit Amtrak.com for up-to-date information. 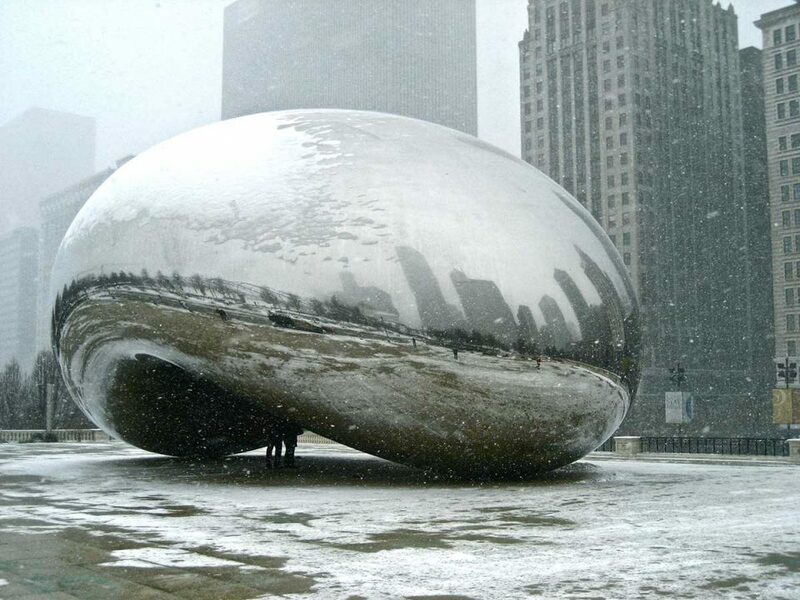 More than 2,500 flights throughout the midwest region have been cancelled as a result of the freezing weather. Many airlines are offering fare waivers for passengers affected by the weather. If you are scheduled to fly in or out of many midwestern destinations, check with your specific carrier regarding rebooking options for canceled flights. Officials throughout the region are encouraging residents to stay safe and stay alert. If you absolutely have to go out in this weather, dress as warmly as possible. Take steps to prevent frostbite and hypothermia. Extreme cold will continue through Thursday, with wind chills down into the negative 60s, according to the National Weather Service.